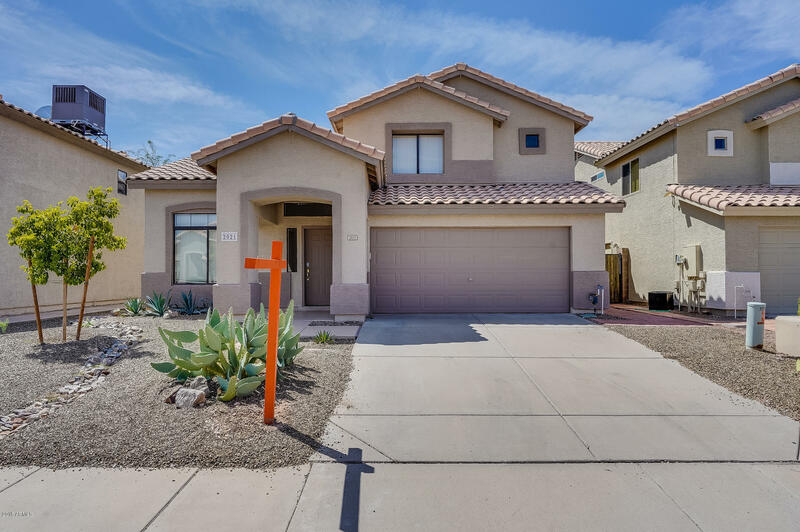 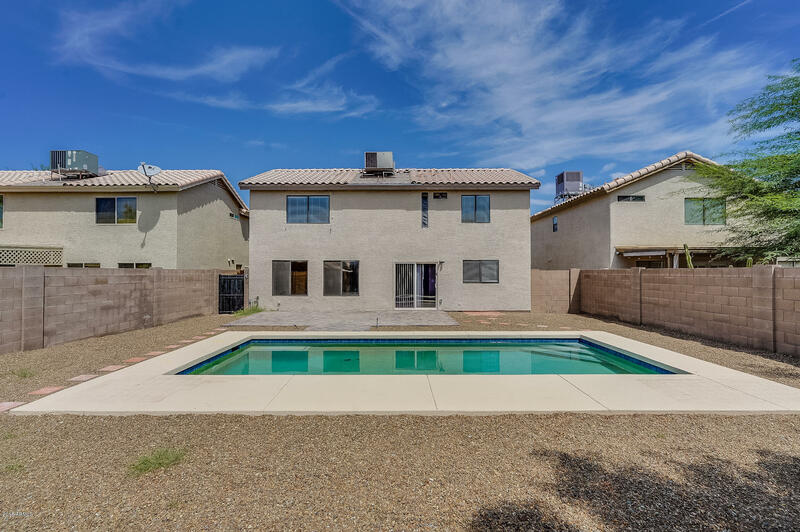 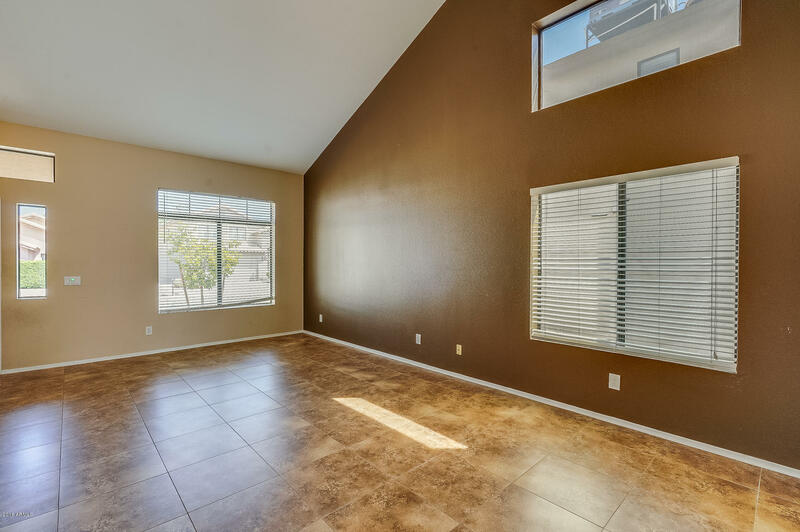 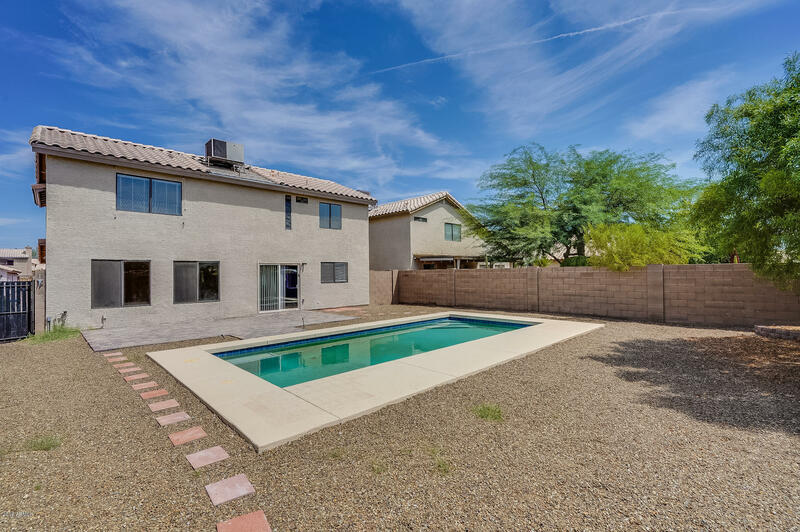 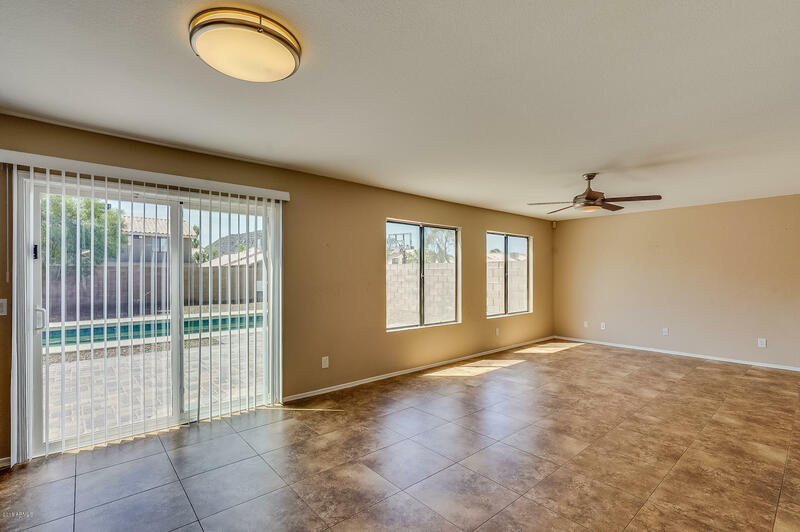 Beautiful move-in ready 2-story home located in North Phoenix features 3BR, a loft and 2.5BA plus swimming pool! 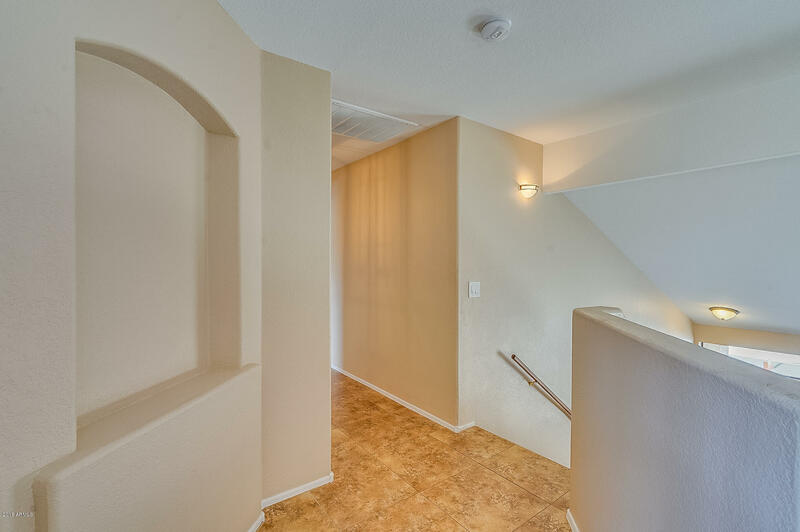 Entry opens with tile in all the right places, all throughout the lower level. 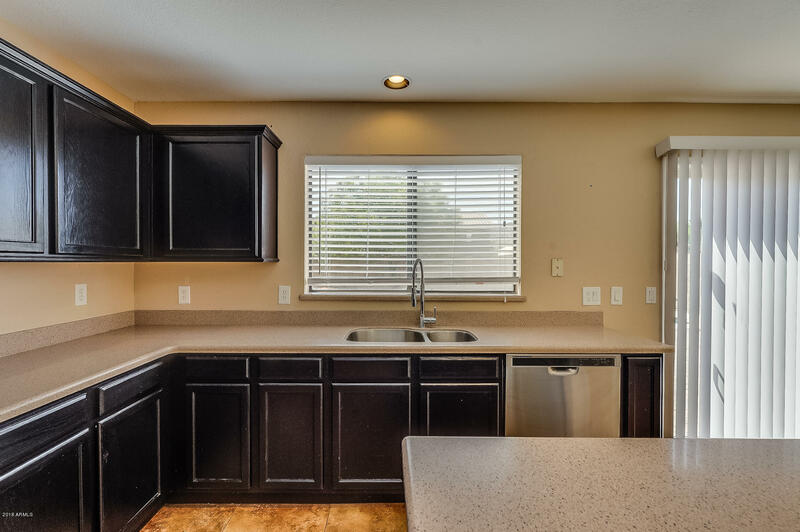 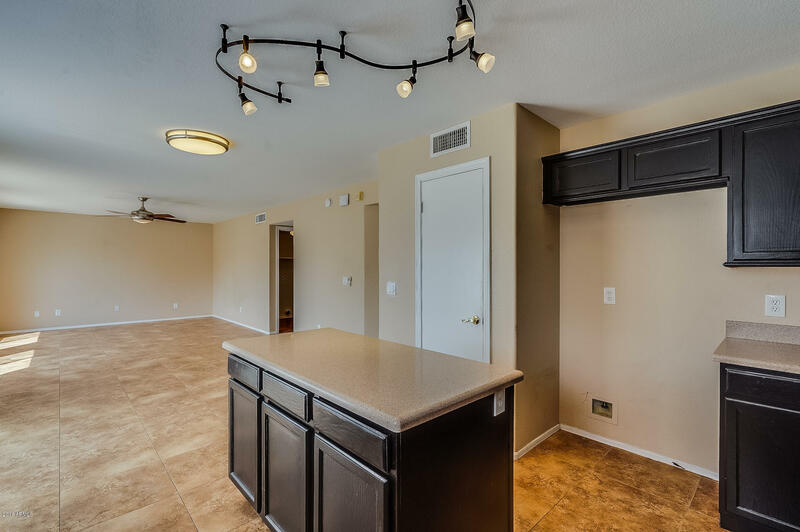 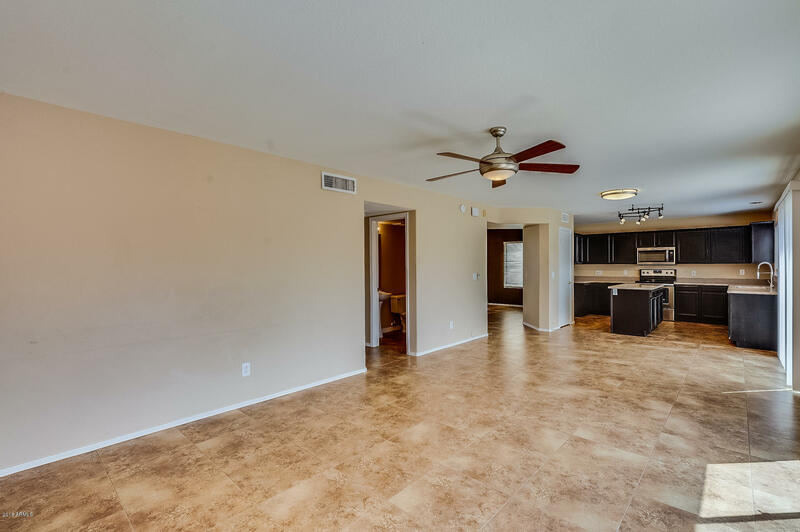 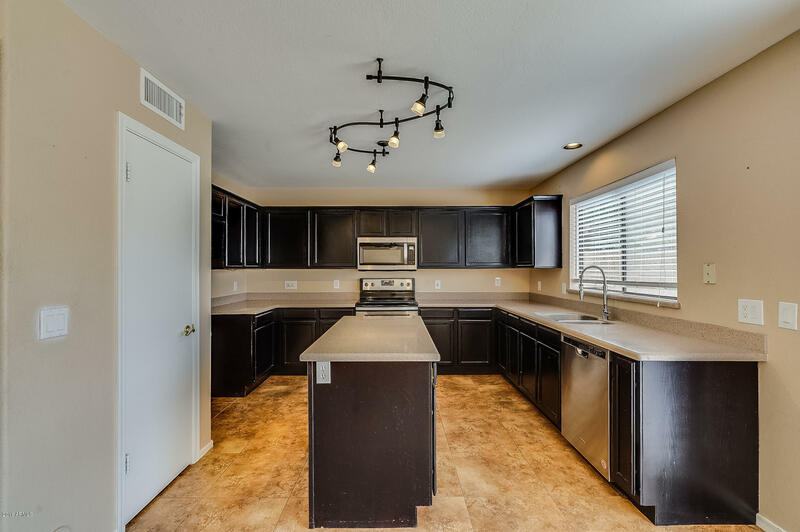 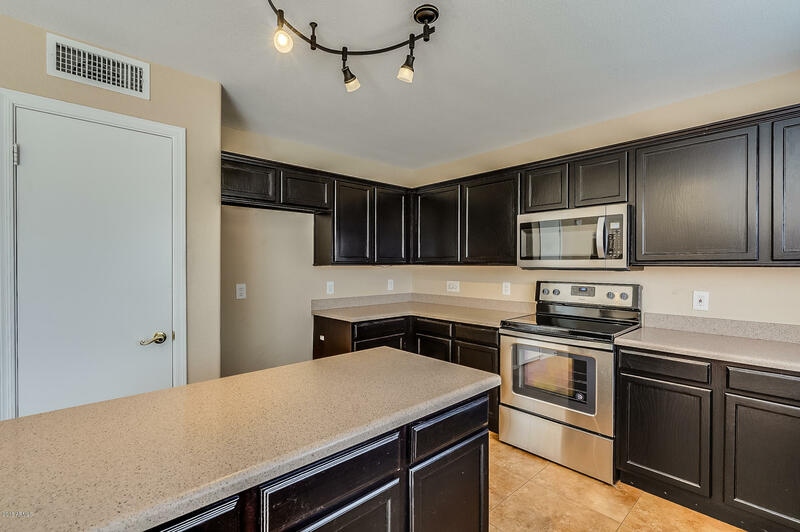 Kitchen boasts Corian counter tops a center island and brand NEW stainless steel appliances. 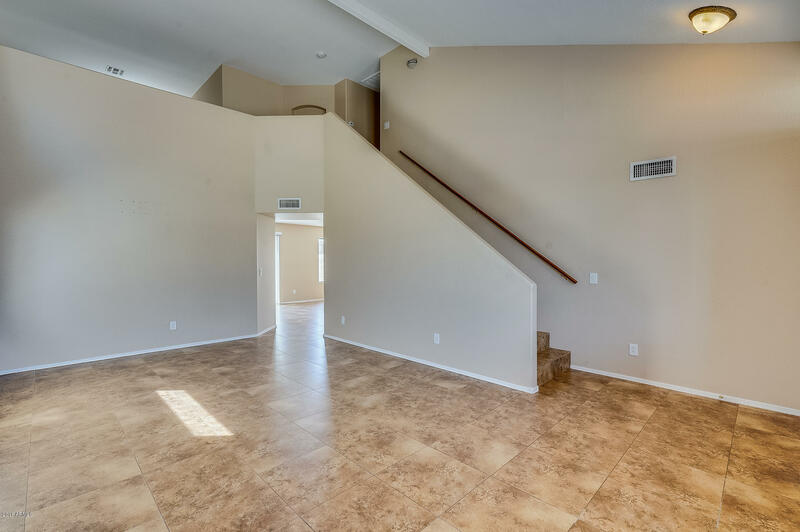 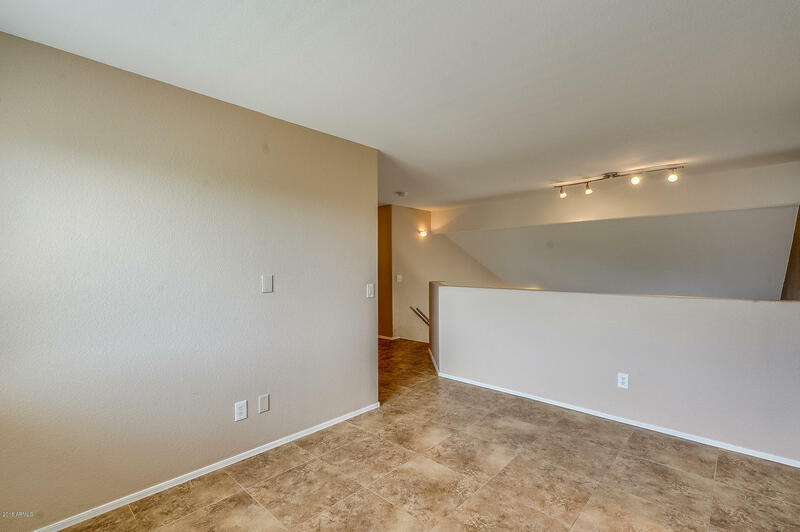 Upstairs is an open loft, perfect spot for an office or playroom. 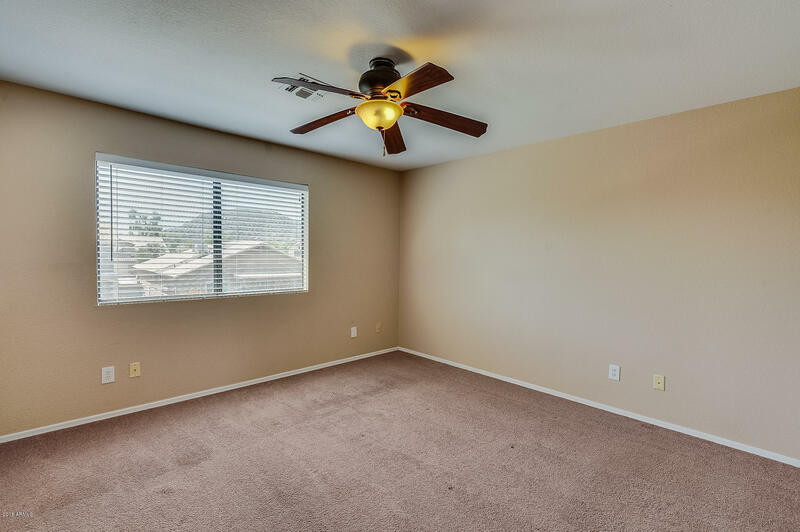 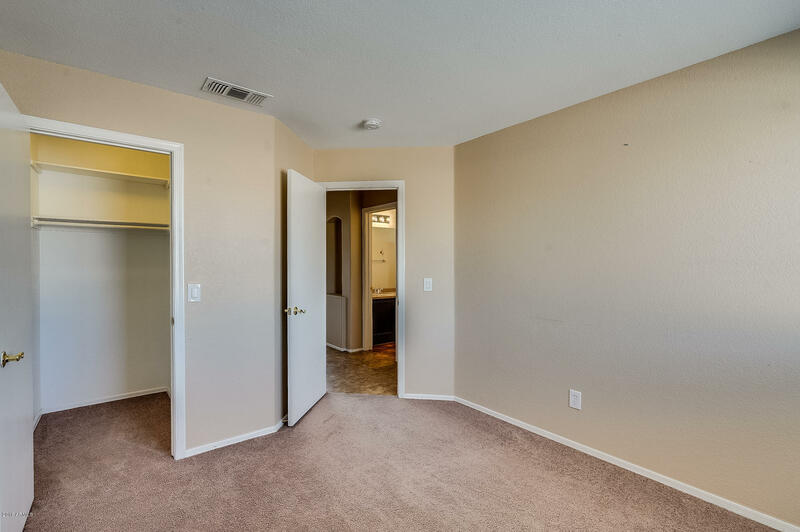 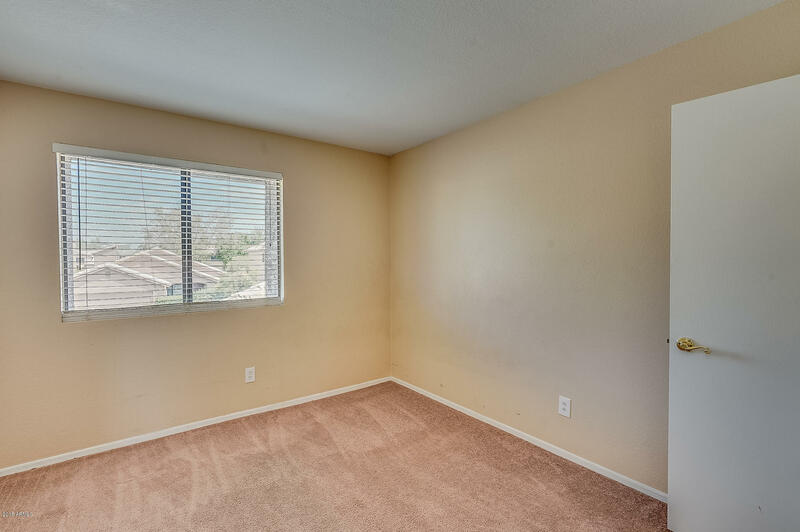 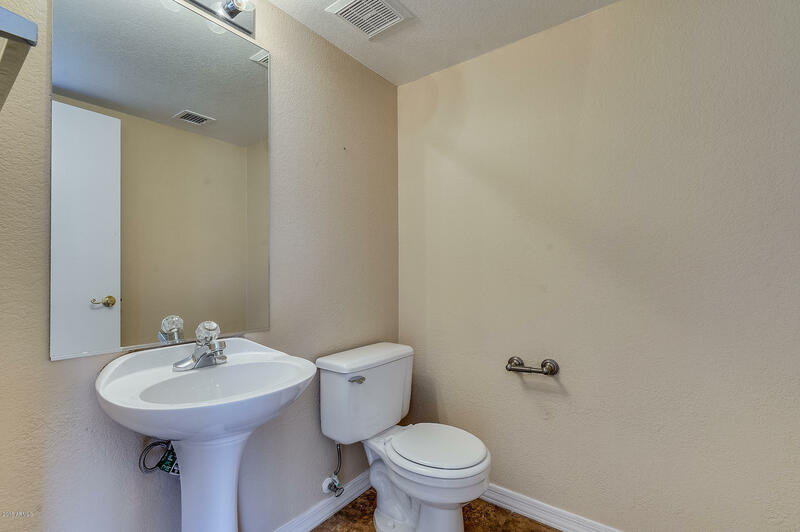 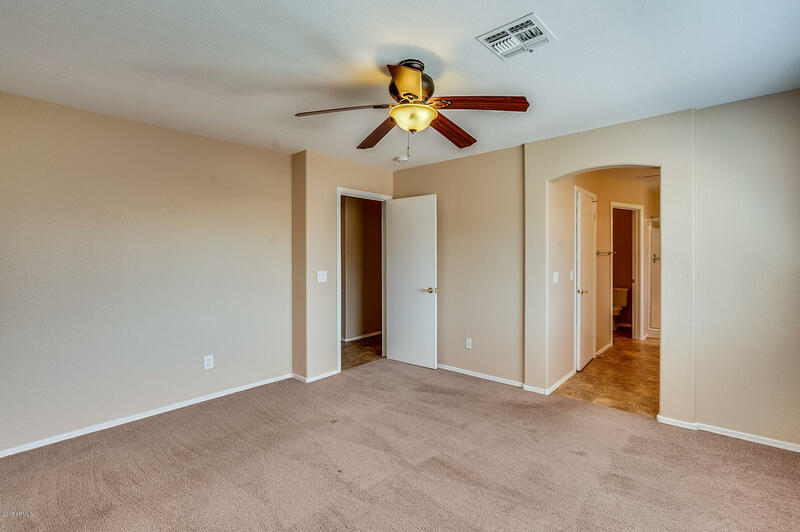 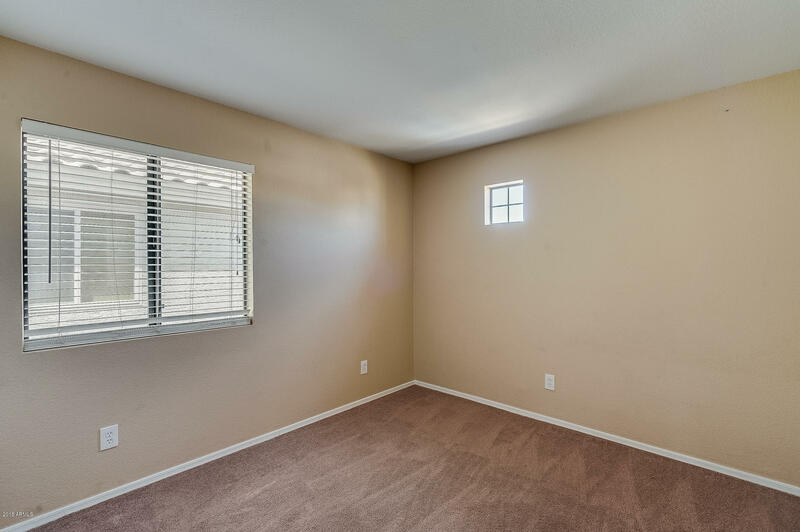 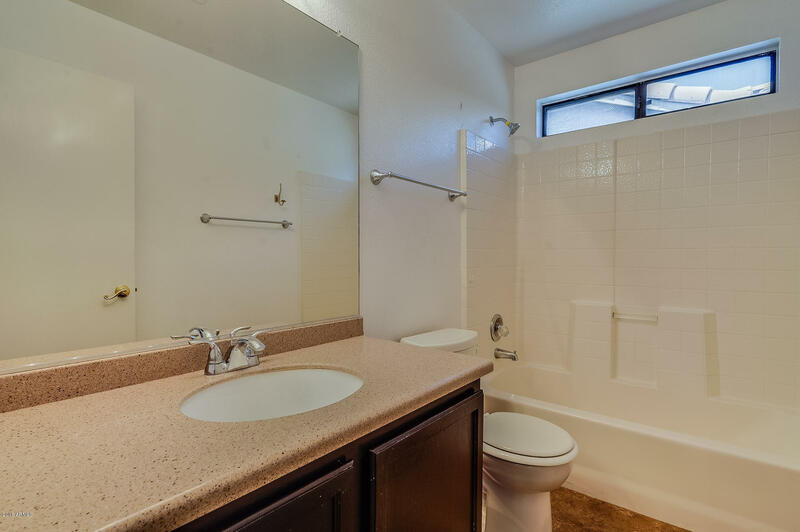 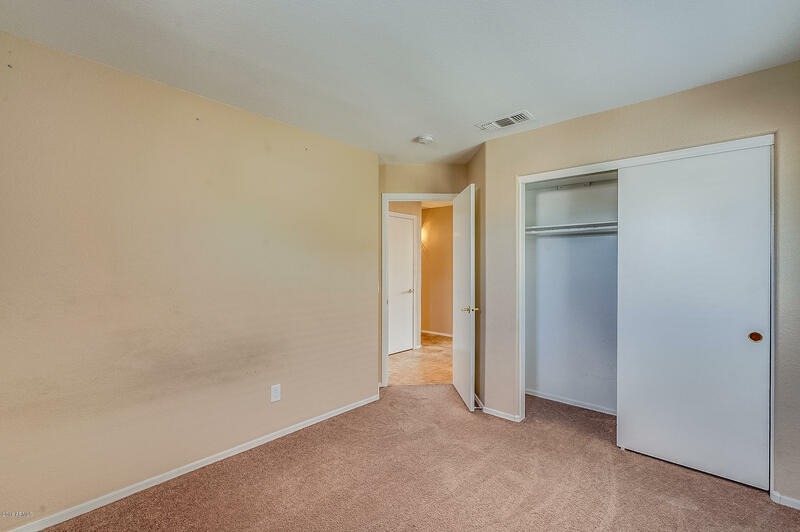 All bedrooms include carpet and ample closet space. 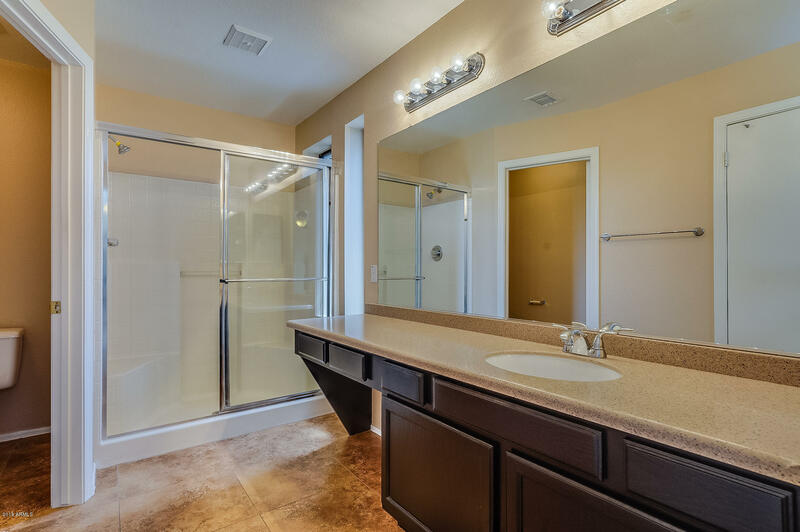 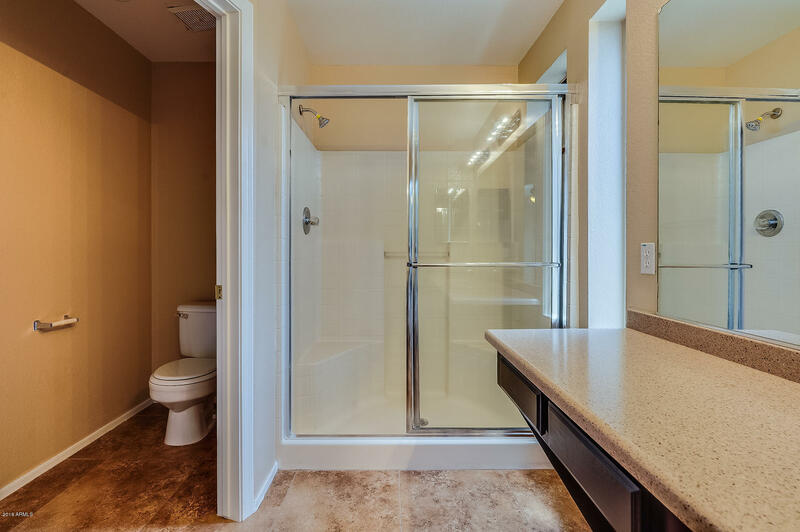 The Master bedroom has ensuite walk-in closet and step-in shower. 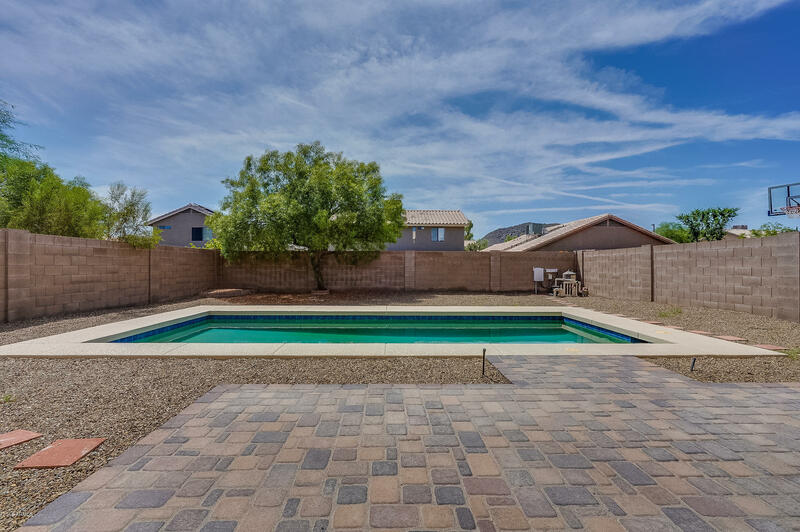 Spacious backyard with paver patio and in-ground pool less than 2 years old!